Navigation Tow Path from start down to Lock at Woodlesford. Entries via Goodman Street. Parking on Road Side, via Thwaite Lane. 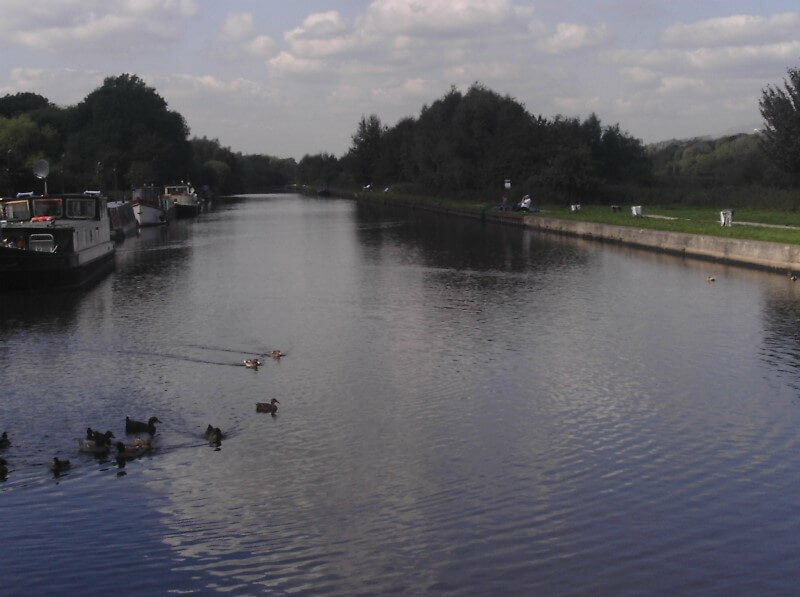 Parking at Lock or alternatively across navigation at Thwaite Mill as for River Aire and Woodlesford Lock. South side only. Please leave moorings clear outside Black Horse Public House. South side - from Don Drain Culvert at Rawcliffe Bridge to New Bridge. North Side - from a point 100 metres above Glucose Works Wharfe to M18 motorway bridge. North side only - from Don Drain Culvert at New Bridge to Beevers Bridge. 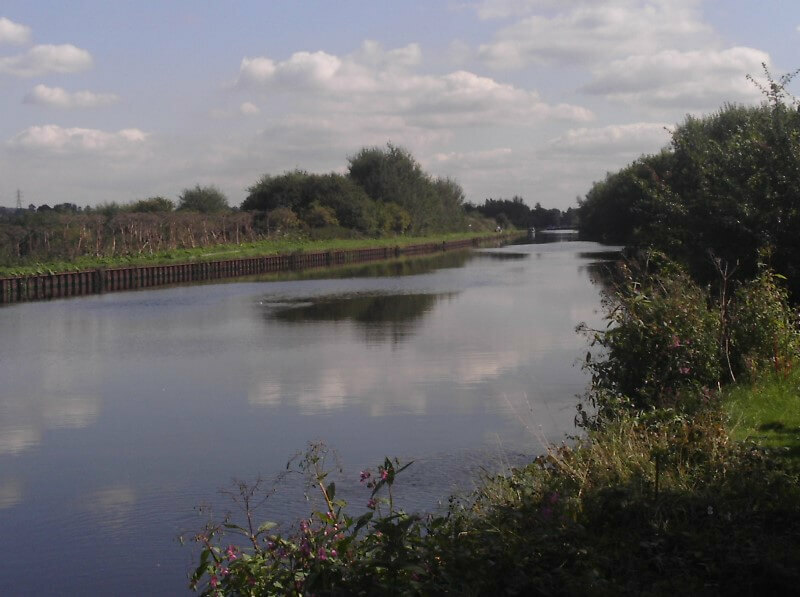 South side - Beevers Bridge to New Junction Canal. Crowcroft Bridge to New Junction Canal. North side - Beevers Bridge to Southfield Culvert. (A.F. Budge) to park in car park at side of Potter Drain (Dyke) walk along towpath to fish above railway bridge. Park on small area of land opposite Black Horse Public House. Walk on to towpath either side of bridge. Do not use Black Horse car park. Park on British Waterways land between two bridges opposite side of road to farm. Leave access clear for vehicles. Park in car park upstream of bridge. Number 4 Bridge and Crowcroft Bridge. Access down Crowcroft Lane. Pollington. Parking at Crowcroft Bridge will have to be at side of road over bridge. Also at side of road prior to Number 4 Bridge. Access on to Canal Bank and Farm land must be kept clear, no parking on land owned by British Waterways.